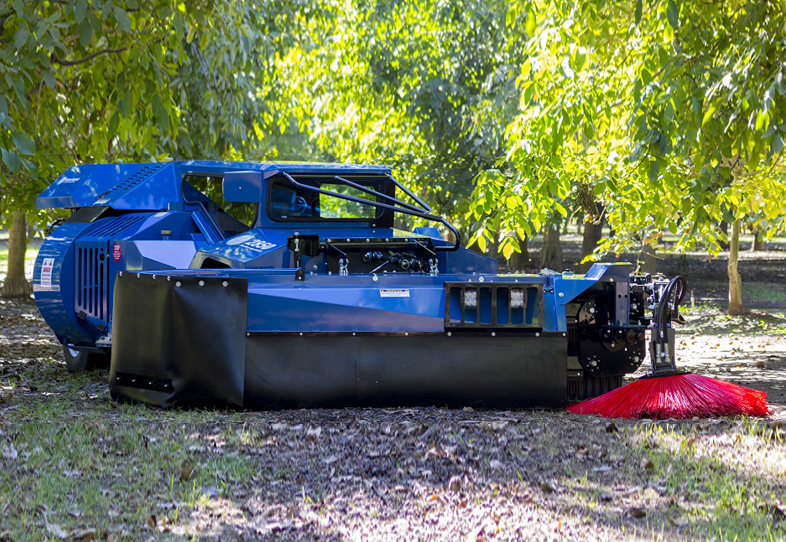 The proven Weiss McNair tractor mount center delivery V-Sweeper is designed to eliminate extra passes and handle special orchard applications. 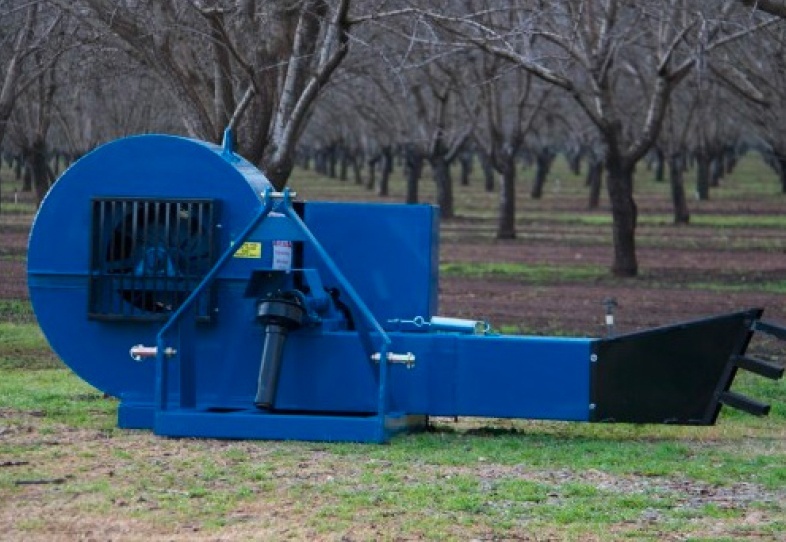 It finds wide usage across almond, walnut and pecan harvesting. 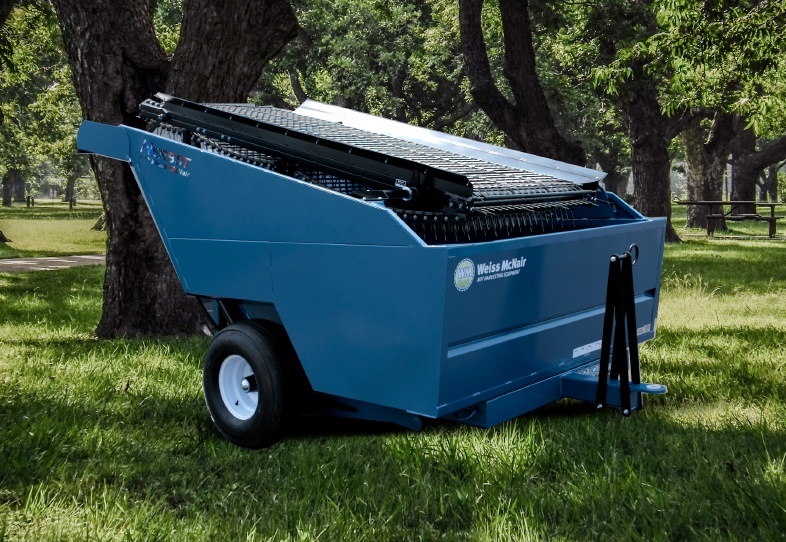 These side action (5 bar or 6 hi-bars) models sweep up to 13 ft (4 m) and 17 ft (5.2 m) widths. All sizes fold for easy transport. 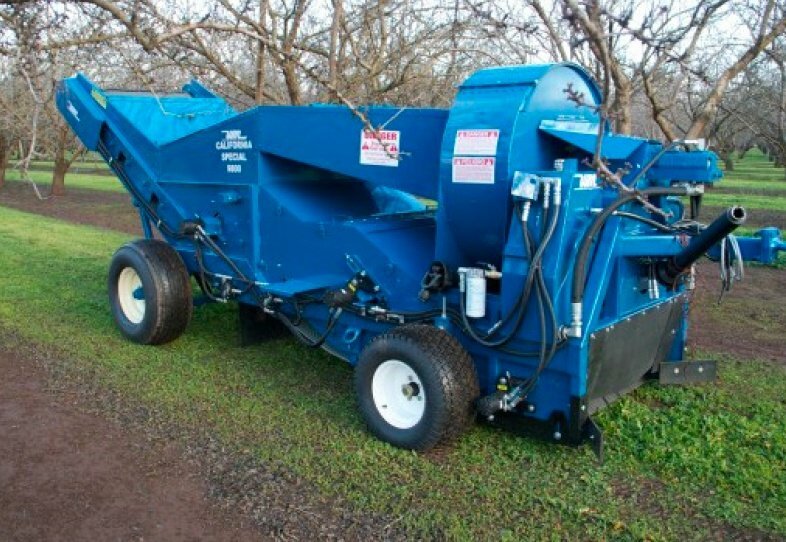 Closed System (John Deere) - 4G.P.M. Open System - 8G.P.M. minimum.